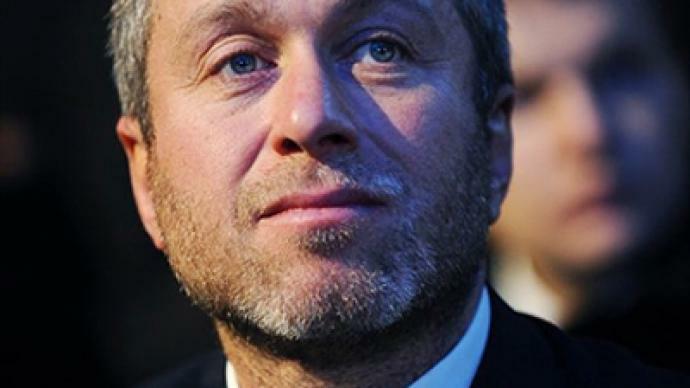 Roman Abramovich has left the top of the billionaires’ ratings, although he still has enough for his Chelsea Football Club, Finance magazine claims. ­The total capital of Russia’s ten richest people increased by almost a third in 2010, and is gradually approaching pre-crisis levels. Finance magazine has compiled a new list of the 500 richest Russians, to be published on February 14. Only people with a personal worth of $160 million or more were included in the rating. The most sensational revelation is that Roman Abramovich, a world-famous billionaire and owner of Chelsea FC, has left the top three. The businessman has been in the top three in all Finance’s previous rankings. In 2003-05 he was number one, and in 2006-07 and 2008 second, trailing Oleg Deripaska and Mikhail Prokhorov respectively. 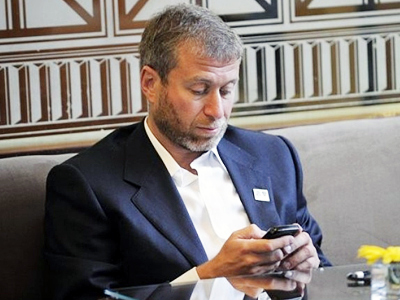 But Abramovich only came third in 2009 with a reported $17 billion. The magazine has not yet revealed who has taken his place. In 2009, he was followed by Suleiman Kerimov (reported $14.5 billion), Mikhail Fridman ($14.3 billion) and Deripaska ($13.8 billion). However, Abramovich, who is also expected to continue as Chukotka Duma speaker this year, remains one of the richest Russians. 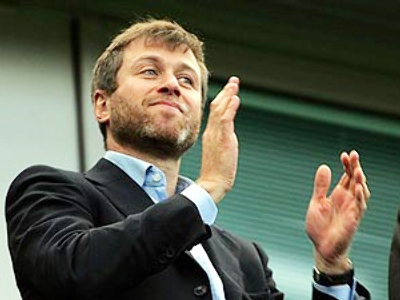 According to the magazine, he will be able to finance Chelsea FC for at least 100 more years. 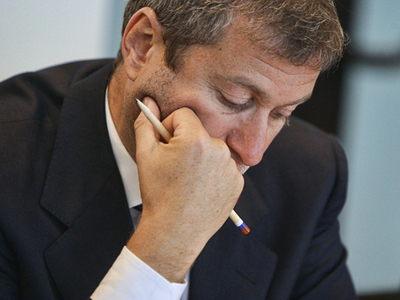 The total capital of the top ten Russian billionaires in 2010 amounted to $182 billion, a third more than in the previous year, Finance said. But the maximum figure was in 2007, at $221 billion. However, the last year saw a record number of richest people whose personal capital was more than one billion: 114 of them. 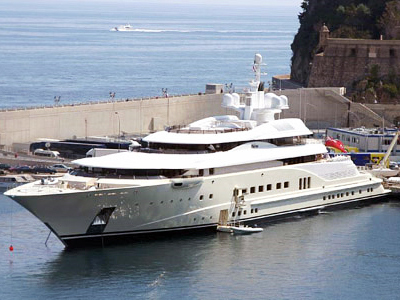 In pre-crisis 2007, the number of billionaires was 101. Finance’s ranking is compiled according to public market data and the assessment of personal capital and property.